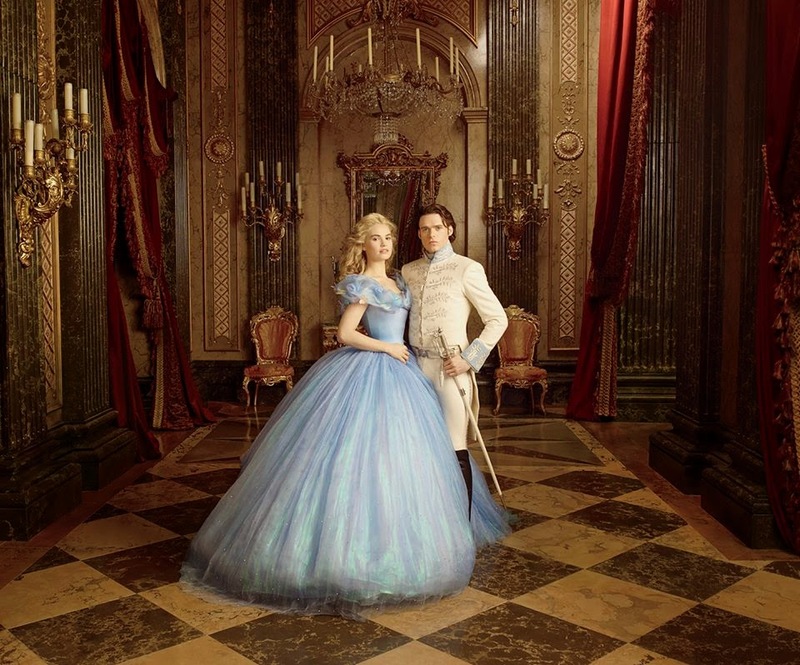 Yesterday the first trailer for Disney's new live action Cinderella came out, and I have to say I'm really excited! 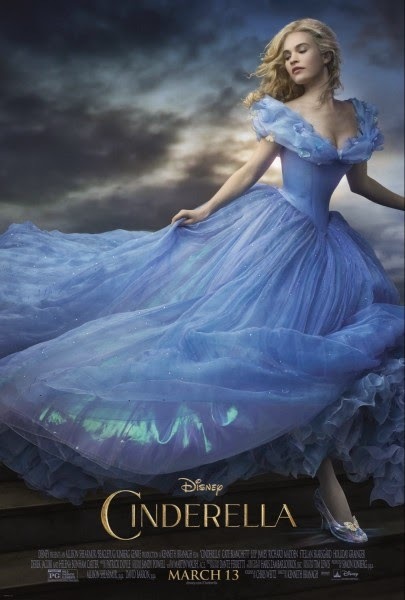 I was excited when I first learned they were making a live action Cinderella, but this trailer got me even more pumped for the movie! It looks like it's going to be very similar to original Disney movie, and they're even adding a few things from the original fairy tale by the Brothers Grimm. That alone got me excited, but I'm already in love with the costumes. I just recently started watching Once Upon a Time, and while I like the show I don't like a lot of the costumes. They just seem very cliche, especially Regina's costumes. 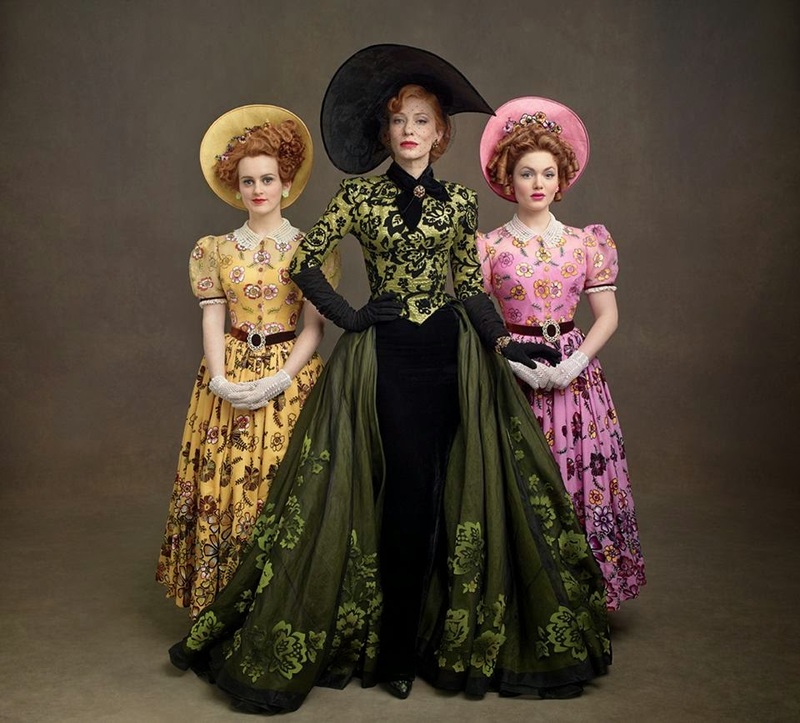 I'm glad that, for the most part at least, the costumes in Cinderella don't feel that way to me (from what I've seen so far). And then there's Cinderella. I love, love, LOVE her ball gown! Oh, the Prince's outfit looks good too. This dress is definitely going on my costume bucket list!